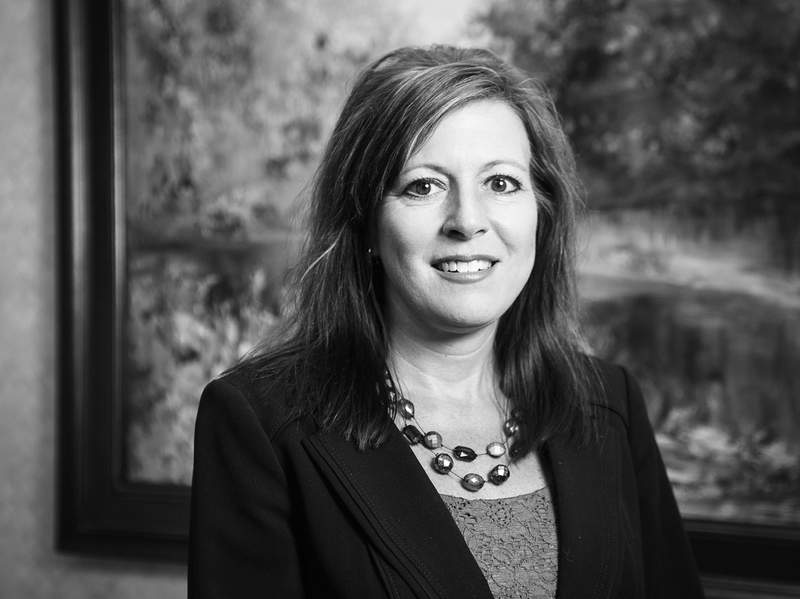 Shelley first joined Grier, Reeves & Lawley, P.C. in 1997. In 2002 she left to raise her children and returned in August of 2012. Shelley was born in Texarkana and graduated from Texas A&M University—Texarkana with a Bachelor of Business Administration with a Concentration in Accounting. She is a member of the American Institute of Certified Public Accountants. Shelley has two children, Delaney and Gunner. Shelley enjoys hiking, boating and riding mountain bikes and four-wheelers. She is a member of Faith Baptist Church.